Everything you need to know before studying in France – education system, visa requirement and process, Indians living in France, post-study options and more. France has around 82 state universities, five Catholic universities and many private institutes, some of which award degrees and diplomas. Universities award three types of degrees – Licence (UG), Masters (PG) and Doctorate (PhD). Grande Ecoles are ticket to success in France and all the top-level French politicians or business leaders are products of one of these schools. These are comparable to the American Ivy League universities. In order to attend an undergraduate program in France, you must complete 12 years of schooling, as well as meet additional requirements. The academic year in France runs from September until June the following year. Some institutions or courses may have enrollments throughout the year as well. Popular student destinations: The top universities in France are University of France, Ecole Normale Superieure, University of Paris, Ecole Polytechnique, and Pierre-and-Marie-Curie University in no particular order. Paris is the centre of all the renowned academic institutes. Most of the best colleges in the country are situated in cities like Nice, Paris, Lyon, Grenoble and Orleans. About 2,600 Indian students opted to study in France in the year 2013. Space and Aviation teaching, Engineering, Business Studies, Art, History, Tourism and Hotel Management are the popular courses Indian students pursue in France. Safety in France: France is one of the safest metropolitan areas in Europe. Violent crime rates are fairly low although some petty crimes like pick pocketing are not unheard of. If you are new in the country never leave your bags or valuables unattended in the metro, bus, or other public areas. When traveling, it’s always a good idea to have your country’s embassy contact details on hand, should you run into any problems. In case of any emergency, dial 112. Weather: France experiences mild temperature throughout the year, which is neither too hot nor too cold, with regular rainfall. Each region in the country has its own particular climate – cooler to the north and west and warmer in the south. In winters there is plenty of snow. Summers are hot, with the sun shining across the country. Average temperature in winters is 8°C to 3°C. In summers, it is 15°C to 25°C. 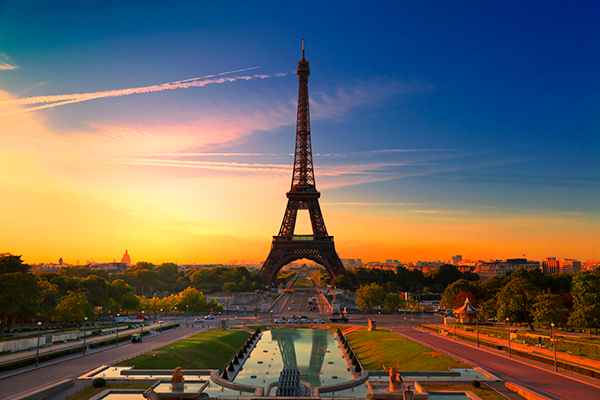 Recently, Paris was named one of the top three of the world’s best cities for students. The main reason behind this is the varied types of courses being offered and the highest teaching standards being followed by institutes in France. The quality of student life and the lifestyle is attractive and hence a lot of youth is now moving to France for their higher studies. The good quality of student life works in favour of French universities, which have taken numerous steps to improve the way young people are welcomed, supervised and monitored during their stay. There are nearly 65,000 Indian immigrants living in France currently. Paris, Marseille, Lyon, Toulouse and Nice are the cities where most Indians reside. Orientation week is mandatory for international students so ensure that you arrive before it starts. This is the time where you will be introduced to the university and its services, as well as enrol in your classes. It is essential that you read your guidebook, which is provided by the college. The guide explains each part of the admission process. Along with sports, colleges offer extra-curricular activities offering students a wide range of experiences. Music, drama, science and literary societies are offered in all colleges, and there will be opportunities for outdoor education and other leisure activities. Visits to theatres and concerts, to places relevant to the courses of study such as art galleries and museums, religious centres or historical sites, scientific companies and projects are all part of college life. Since the language of instruction at French universities and colleges is French, you are required to prove your command over the language. 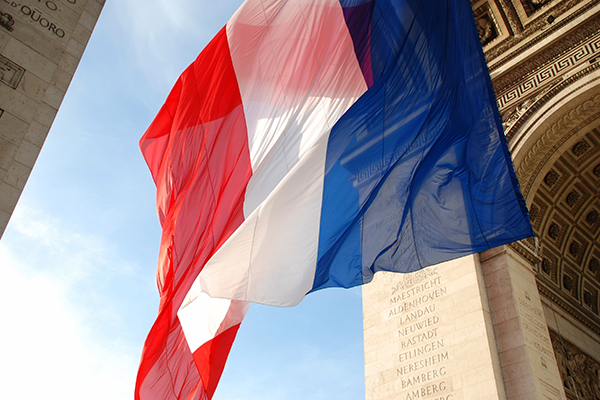 International students are required to appear for French language tests. For each course, a minimum academic record of 70% and above in Standard XII will be required. Foundations and Diploma programmes are available for students who have secured around 60%. The student should have completed 18 years of age before joining a degree programme. Most of the colleges in France accept online applications. You will have to visit each college’s website to apply. In most cases you will have to make an account on the college website to provide your basic information, submit the scanned version of your documents, and pay application fees. You will be informed about the application process and stages through this account. Please refer to the website of the colleges of your choice to know the process of applying. LOR: A letter of recommendation (LOR) is a reference letter written by a third party describing the qualities, characteristics, and capabilities of the prospective student to recommend him to the college in terms of that individualâ? ?s ability to perform a particular task or function. The third party could be a professor, direct manager etc. The main intake season at all French universities is September. So the deadlines would be from February till May across different courses and universities. A few universities offer admissions in March as well. The deadlines for this intake would be from November till January. TCF (Test de connaissance du francais – Test of knowledge of French) and Le TEF (Test dâ Evaluation de francais – French assessment test) are the standardised language tests which are required to be taken for the purpose of getting admission to colleges in France. You can take both the TCF and Le TEF at a testing centre in India or in France. For complete information on the exam registration process contact Alliances francaise, as that is the official governing body for these exams in India. Note: Students wishing to take an international degree programme which could be either Bachelor’s, Master’s or PhD, may not have to take a French language test. The teaching language in these courses is usually English. 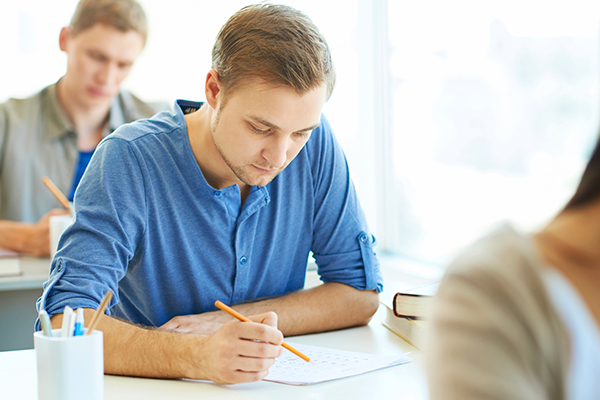 To study a degree course in English, English language exams like TOEFL or IELTS may be required. GMAT – Since almost all MBA programmes in France are in English, the language of teaching would be English with a bit of French thrown in. French B-schools like admitting multi-lingual candidates, so it will be a bonus if you know French as well. Because of the bilingual clause, GMAT is the standard exam for getting admitted into business schools. GMAT is used to measure the abilities of potential MBA aspirants to undertake higher education in the field of business or management. It measures mathematical, English, and reasoning skills of the student. GRE – Some universities do recommend or require a GRE score, although it is not a mandatory requirement while considering a Masters in France. You will come across many options without GRE requirement. The average tuition costs for attending a college in France will vary according to the school, the course and the city your school is located in. The average rates for tuition vary from about 150 EUR per term to 900 EUR per term. This amount varies and is based on a number of factors. The fees may be lower for EU residents and higher for international students. So make sure you check with the institute if there are different fees for international students. Even though the amount of financial assistance and scholarships are limited for international students, the cost of attending university in France is considerably lower compared to other countries. This helps make up for the lack of financial aid assistance available. 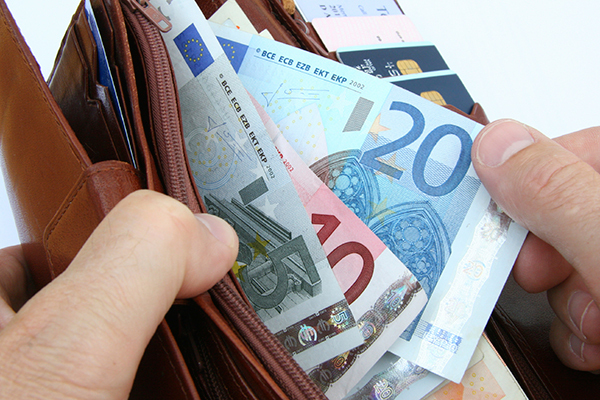 On an average, an international student needs approximately 616 Euros per month in France. Prices differ a lot in the big cities and small towns all across France. All international students in France are required to have mandatory health insurance, which could be either public or private. Many international students are eligible to take part in the universal health care coverage offered by the university, though this is dependent upon factors such as age, country of origin, and length of their degree program. Fee waivers are awarded to international students on the criteria of merit and the need of it. Candidate with strong academics, good performance on standardised exams and extracurricular achievements would be eligible for scholarship awards and financial assistance. To benefit from these opportunities, one has to make sure to send all the required documents by particular deadlines. In addition to this, the presentation of the application is also important because one is judged by the image one projects. Dr. Carlos E. Memorial Scholarship by International Studies Abroad Inc.
Submission of Visa application and collection of passports can be done only by the applicant himself or through a travel agent authorised by the Embassy of France, New Delhi. You need to visit the VFS website to schedule an appointment at the visa application centre to submit your application. The French law allows students to do 964 hours of part-time work in a given year. International students are also eligible for student jobs at universities. Students are hired to provide assistance to incoming students, helping disabled students, tutoring, IT support and assistance, working in the career center etc. Student employees are supposed to follow a work schedule that will not interfere with their studies. The terms and conditions of employment are adapted to the requirements of each student’s programme so as to ensure academic success while offering work experience. Spouses and children may be permitted to reside in France while you study, but this is conditional. These conditions include having enough and appropriate financing and a living space. Cases are decided on an individual basis at the France embassy, and special consideration may be given to your case if you are able to explain your situation to the consulate effectively. 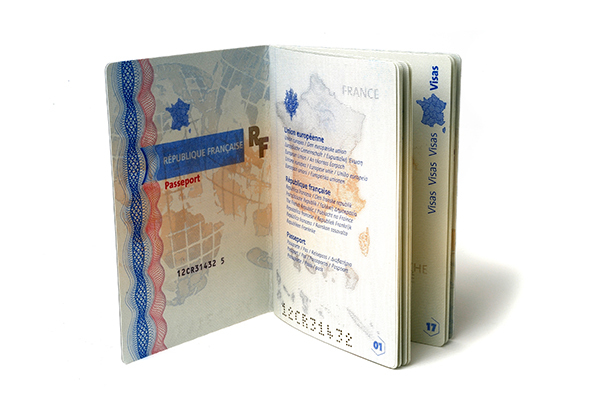 If you were accepted by a French university for a Bachelor’s degree (which is called a “Licence”), your spouse would not be given a visa to accompany you or be permitted to work in France unless s/he is a European citizen. The case might be different for Research or doctorate students. They may be allowed to take along their spouse or kids, but that depends on various terms and rules. Representative of a company – Authorization letter on the letter head of the company and the official ID card of the representative. 1. Administrative registration, in which you will enroll in the national student health plan and pay any balance due for your tuition. At the end of the process you will receive your student ID card. 2. Academic registration, which is the second phase of the registration process. You will choose from the course options open to you, learn the dates and times of your classes etc. Learning basic cooking: Cooking for yourself will save you money. Indian food is expensive in France. It will also satisfy your urge to eat “your food” during moments of cultural shock. Indian spices are not commonly available in smaller cities, but there are often shops on campus where you can get ingredients used in most Indian food. Indian students are used to the concept of campus placements and on-campus recruitment for getting jobs where companies visit campuses and hire graduates. There is no concept of placements in France, like most other countries. Most French universities have a Career services cell, which helps you get jobs and helps you prepare for interviews. They may refer you to companies or help you get in touch with HR managers. The job search is mostly self-driven in European countries, where it is considered your prerogative. 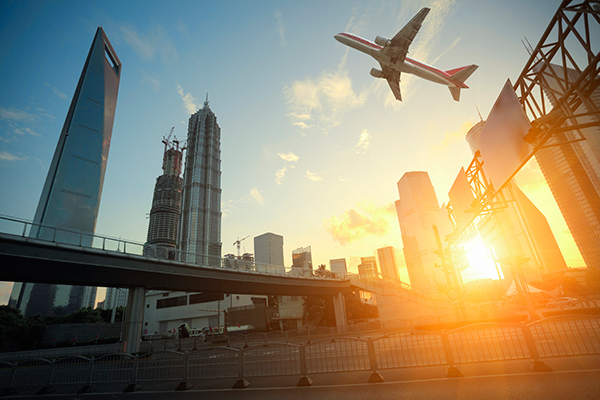 Students who have earned at least a master’s degree or the equivalent may apply for a one-time non-renewable temporary residency authorisation called APS (autorisation provisoire de séjour). It is valid for 12 months. Under a new scheme called “second residence permit”, this duration can be doubled to 24 months. Students who obtain a job related to their academic programme may enter full-time employment by filing a request for change of status (from student to employee) in their application.